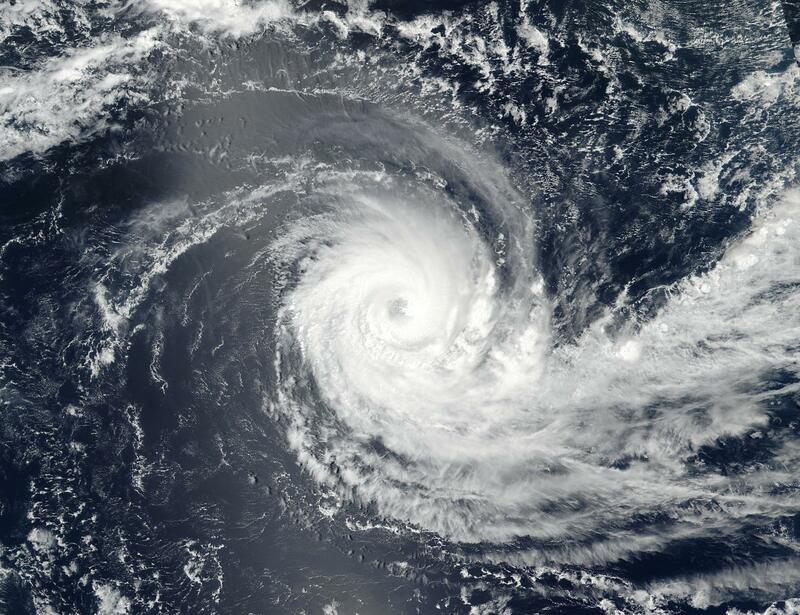 Tropical Cyclone Cebile was still a powerful hurricane in the Southern Indian Ocean when NASA-NOAA's Suomi NPP satellite passed overhead and captured a visible image of the storm. On Feb. 1 at 3:36 a.m. EST (0836 UTC) the Visible Infrared Imaging Radiometer Suite (VIIRS) instrument aboard NASA-NOAA's Suomi NPP satellite showed well-rounded circulation center with bands of powerful thunderstorms wrapping into the 18 nautical-mile-wide eye. At 10 a.m. EST (1500 UTC) on Feb. 1, Cebile's maximum sustained winds were 132 mph (115 knots/213 kph). It was centered near 16. 1 degrees south latitude and 76.1 degrees east longitude. That's about 569 nautical miles south-southeast of Diego Garcia. Cebile was moving to the south-southwest at 5.7 mph (5 knots/9.2 kph). Cebile poses no threat to land areas. The Joint Typhoon Warning Center noted "there appears to be a wobbling motion in the eye feature as the system attempts to make a poleward (southerly) turn. The initial position is based on a microwave eye feature in (an AMSU-b instrument image from Feb. 1 at 7:08 a.m. EST/1108 UTC) pass with low confidence due to erratic motion and the likely tilted vertical structure of the system." In the next day, Cebile is expected to encounter cooler sea surface temperatures and increasing vertical wind shear. Five days out, Cebile is expected to transition to an extra-tropical storm.